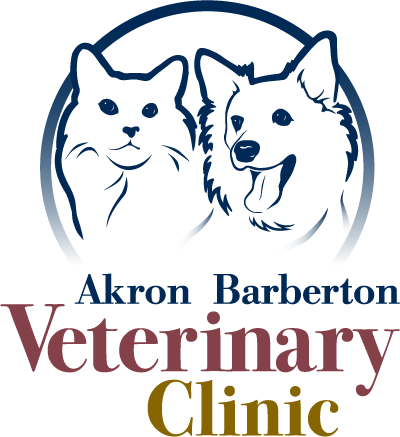 It only takes a few minutes to schedule your pet’s wellness visit. With priority scheduling, planning ahead is the best way to go! Take the guess work out of filling prescriptions and finding the best health products for your animals. Be sure to check out our many tools and equipment for your animal.